Since its creation in 1950, the Japanese brand Midori has created sophisticated designs, products that combine beauty and functionality paying special attention to the materials used. 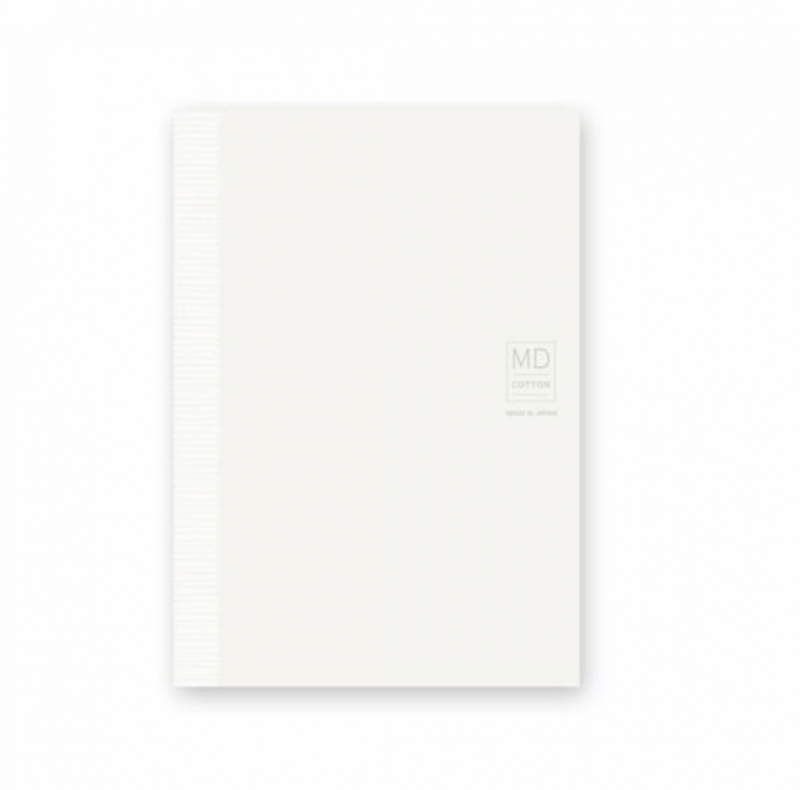 Premium notebook to write or draw. High quality paper The "MD Paper Cotton" by Midori was developed in 2013, with 20% cotton pulp, giving it a soft and diffuse texture. Cotton paper is also extremely durable, and for a long time it has been considered a high quality paper, used for important and official documents. Its fibers are longer and narrower than those of standard paper pulp, which gives it a softer and more pleasant texture. 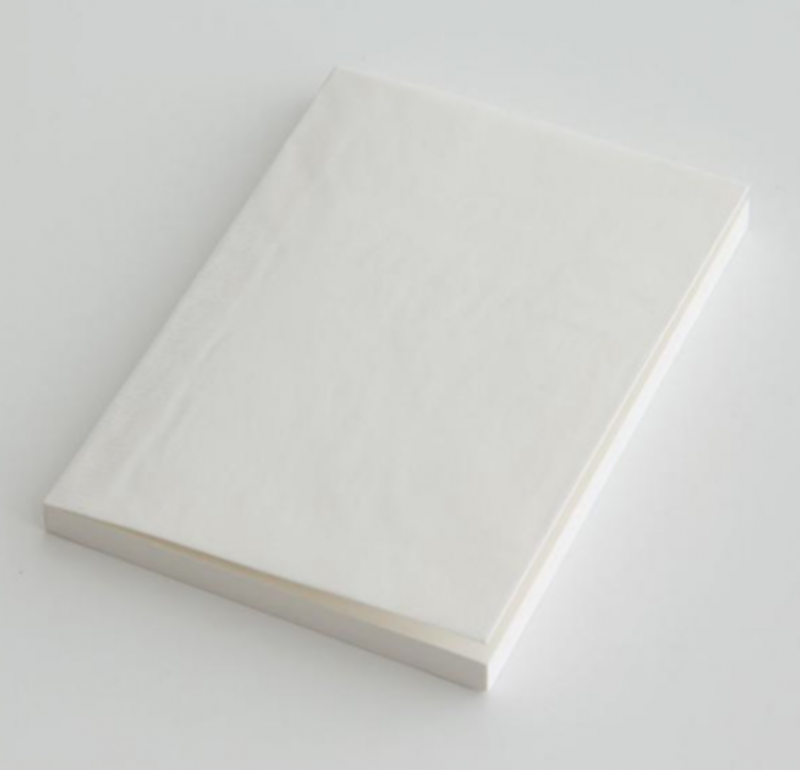 This soft white paper like cotton is ideal to use as a specialized art notebook, since it adapts perfectly to all types of inks and materials.